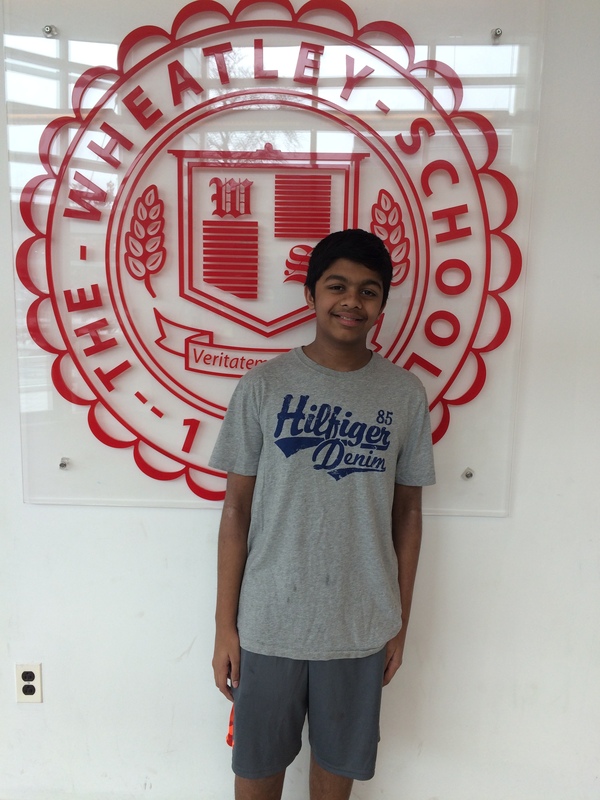 Aaron Zachariah Named Long Island Young Scholar of Mathematics! 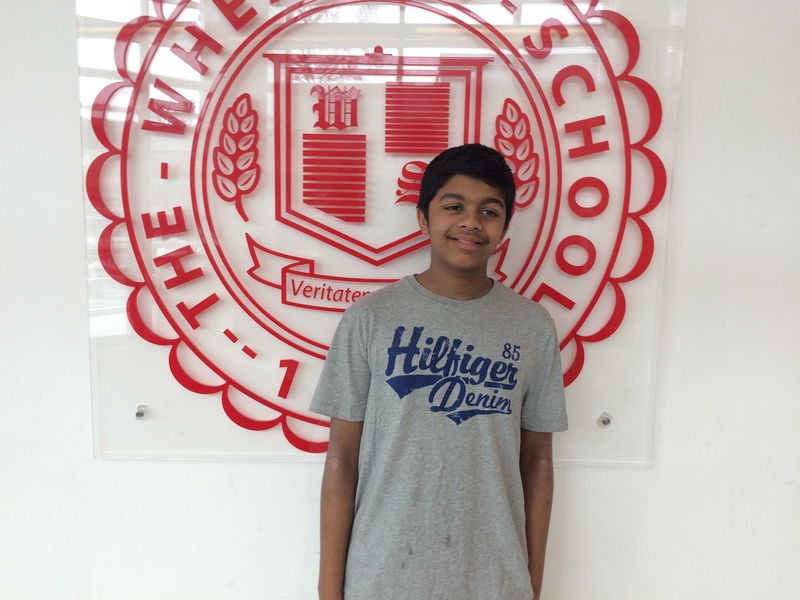 The Institute of Creative Problem Solving for Gifted and Talented Students at SUNY College at Old Westbury is proud to announce that Aaron Zachariah, an 8th Grader at Wheatley, is among the 84 students this year to be named a Long Island Young Scholar of Mathematics and was accepted by the Institute to pursue mathematics and mathematical science applications. To qualify for this honor, the 84 students who were selected for the Institute’s three divisions competed against approximately 600 of the top ranking students nominated from school districts on Long Island. Selection by the Institute implies that a student is among the top one-tenth of one percent in math of all students on Long Island in his or her grade. Acceptances were based on five criteria: nomination, school transcript, teacher recommendation, a brief statement written by the student and a rigorous entrance exam. Funding for the Institute comes from individual contributors who believe that offering programs tuition free maintains equal accessibility to all students who qualify. Each student is expected to spend 60 hours in class over the course of 20 Saturday mornings, and on related outside projects. The curriculum covers mathematical topics from algebra, geometry, discrete math, and number theory. Topics not included in the standard courses of study, such as problem solving applied to probability, drawings of ocean bottom profiles, theory of finite differences, topics in science and mass point geometry will also be presented. Over the years, many of the Institute graduates have gone on to win prestigious awards, including national and international math, science, and engineering contests. A number of alumni of the Institute have been selected as Intel and Siemens awardees in mathematics, science or technology. The Director and Founder of the Institute was Dr. Jong Pil Lee, Distinguished Service Professor at SUNY College at Old Westbury and 2005 United States Presidential Awardee for Excellence for Science, Math and Engineering Mentoring who passed away on December 12, 2011. The current director is Mr. Arthur Kalish a retired math teacher with 44 years of classroom experience. Congratulations to Aaron on this terrific recognition!